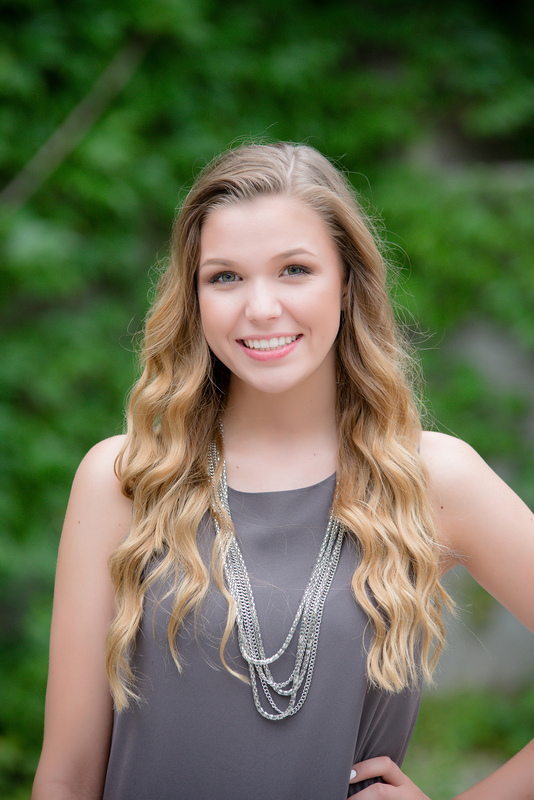 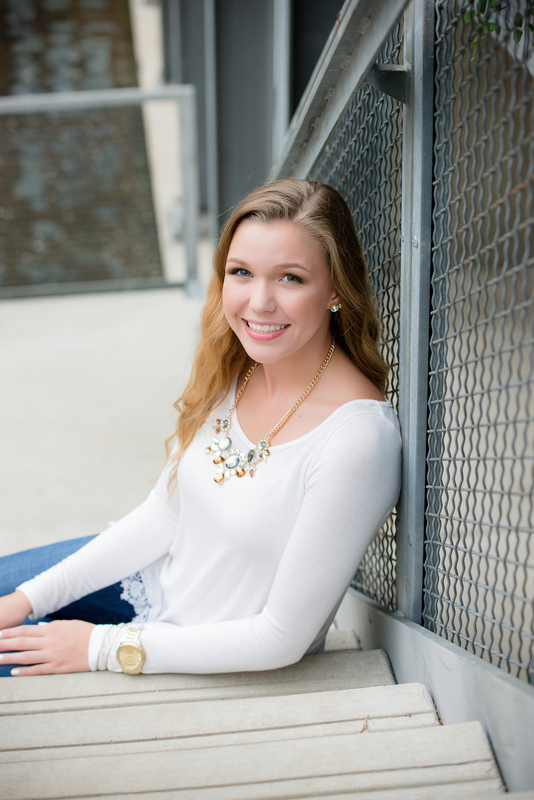 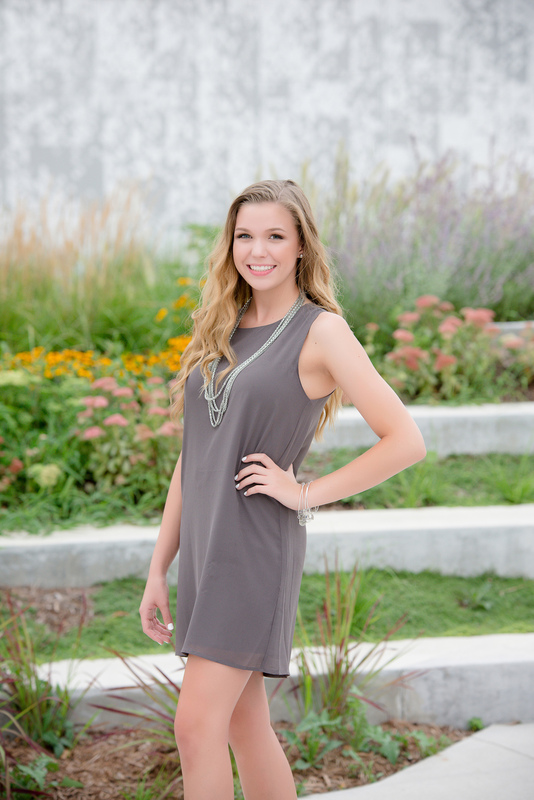 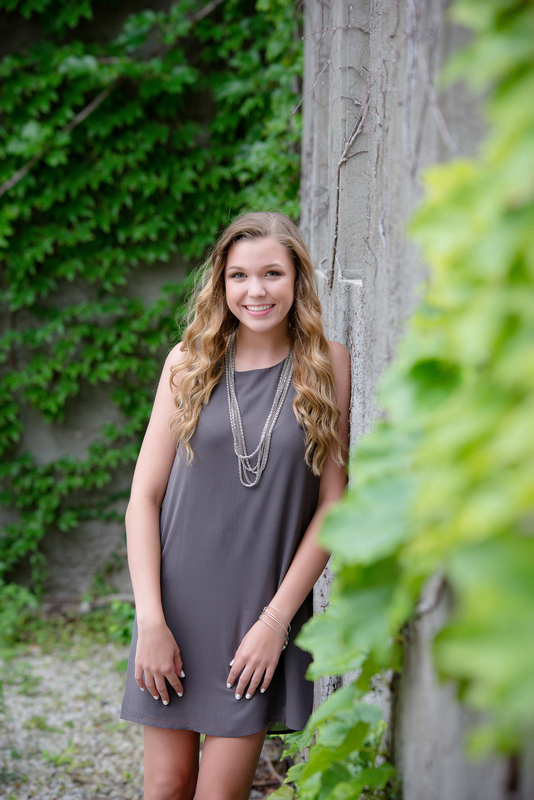 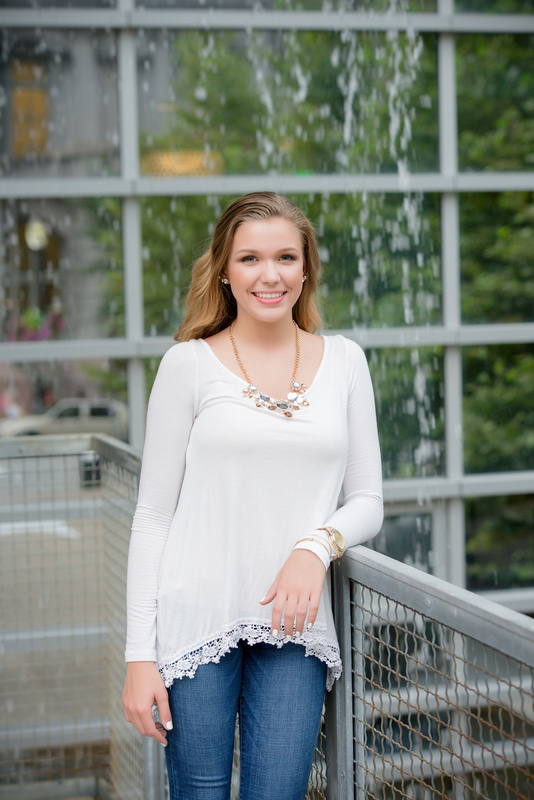 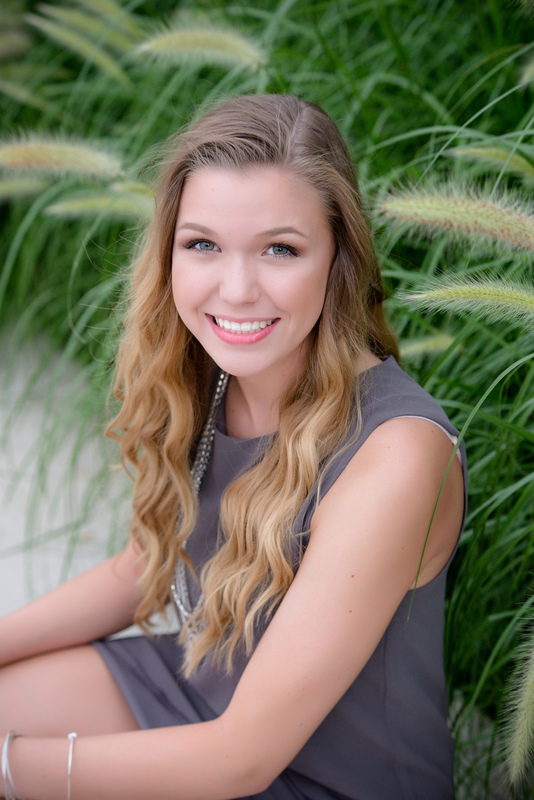 Meet Abbey.. Abbey is a Senior at Civic Memorial and is a dancer on the Purple Pazzazz! 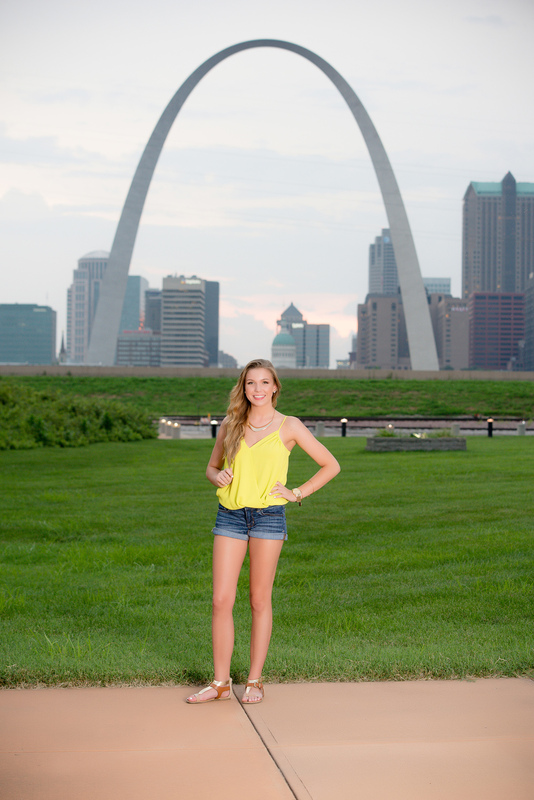 For Abbey's session we did a mini tour of the city, which included hitting a couple spots around SLU campus, the heart of downtown and topped it off back on the Illinois side overlooking the arch. 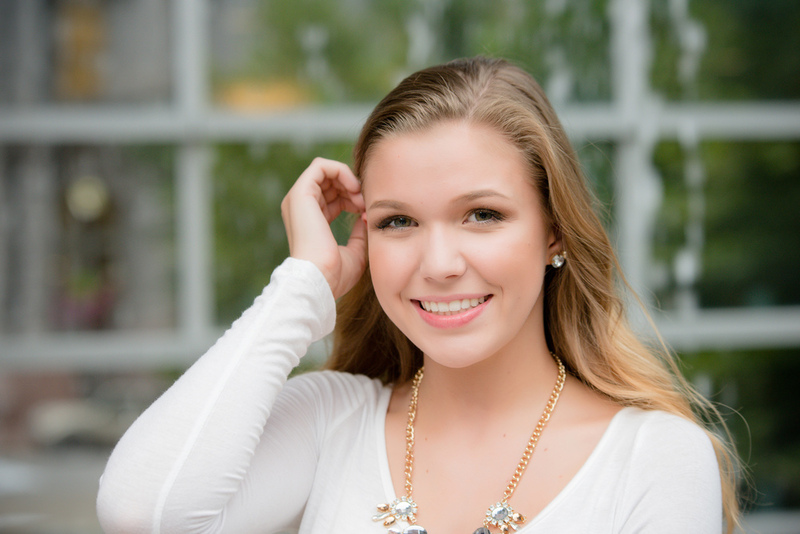 I hope you guys enjoy these photos as much as I do!